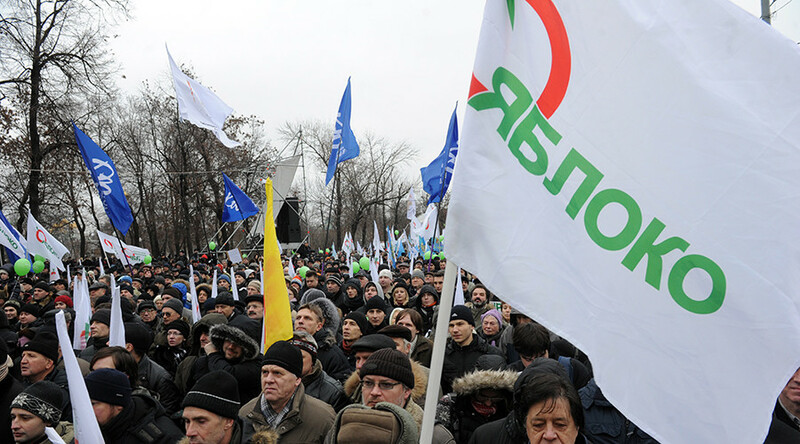 The Russian United Democratic Party “Yabloko” is a Russian social-liberal political party. 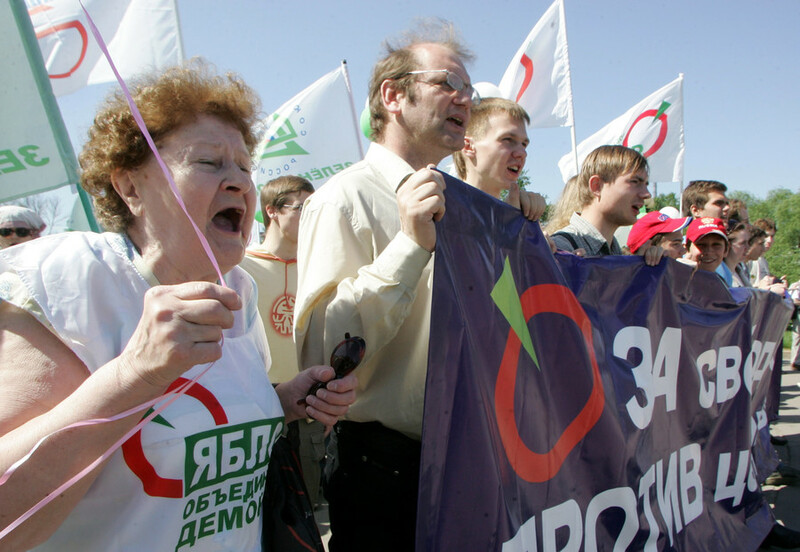 Yabloko was founded in 1993 by Grigory Yavlinsky, Yury Boldyrev and Vladimir Lukin. Emilia Slabunova is the current leader of Yabloko. The head of liberal Russian party Yabloko has asked President Vladimir Putin to cancel the annual address to parliament. Emilia Slabunova suggested instead that the president report the results of his work as the head of state. 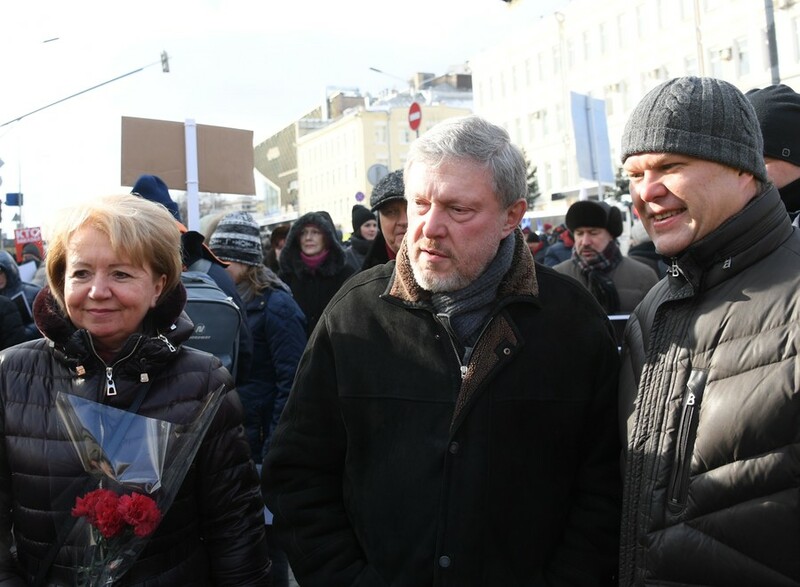 Activists from the opposition Yabloko party said they have gathered more than the required 100,000 signatures for veteran politician Grigory Yavlinsky to be registered as a candidate in the March 18 Russian presidential election. 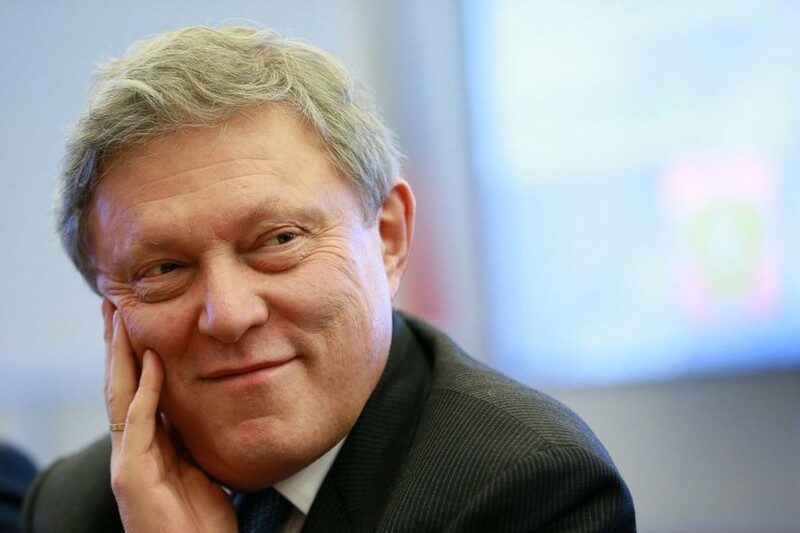 One of Russia’s oldest political parties, the liberal Yabloko, said it will not participate in the Open Elections project launched and sponsored by Mikhail Khodorkovsky, or any of the former oligarch’s other projects. 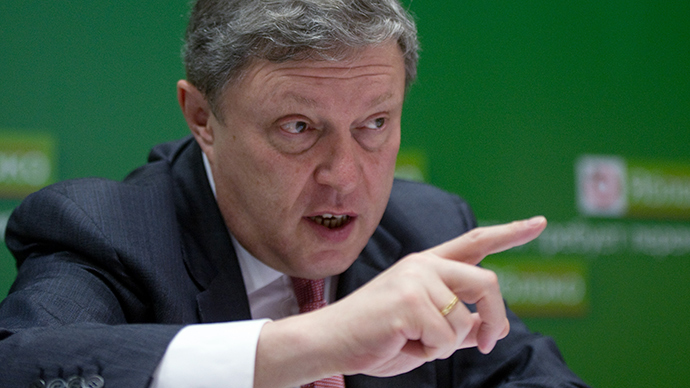 The veteran Russian liberal Yabloko party has announced it will back one of its founders, Grigory Yavlinskiy, to run in the 2018 presidential elections on a pacifist and anti-oligarchy agenda.